Arts venues based at the University of Southampton have been awarded more than £3m over three years (2015-18) by Arts Council England, as part of its National Portfolio funding programme. The University is proud to continue to host three Arts Council England National Portfolio Organisations on its Highfield campus – John Hansard Gallery, Turner Sims, and Nuffield, providing a concentration of artistic and cultural activity at the University, which is unique in the UK. It’s been announced that over three years the John Hansard Gallery will receive approximately £1.3m, the theatre company Nuffield £1.6m and the concert venue Turner Sims just over £129,000. In addition, Nuffield has been awarded capital investment of £180,000 to carry out essential repair work to the theatre needed to continue to produce high quality contemporary theatre for audiences in Southampton and further afield. 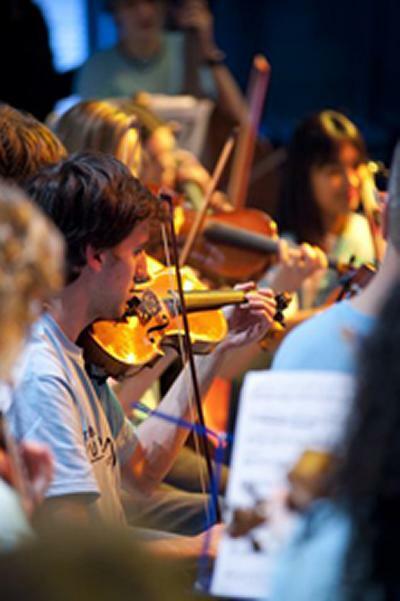 University of Southampton Registrar, Tessa Harrison comments: “Arts at Southampton form an integral part of the University’s research, enterprise, student experience and its relationship to the city and region. The University has already shown its commitment to enhance the cultural life of Southampton – working as a key partner in the development of a new arts complex, which will see the relocation of the John Hansard Gallery to an outstanding new city centre space in 2016. The new funding for arts at the University forms part of Arts Council England’s investment plans for the next three years, including its new national portfolio of 670 arts organisations and 21 museums – representing a major public investment in England’s arts and culture.